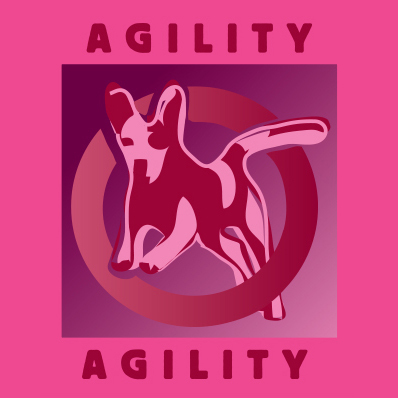 ​Agility is an exciting sport and form of exercise for both dog and handler. Dogs learn to navigate various obstacles and jumps at high speed while following a prescribed course directed by their handlers. 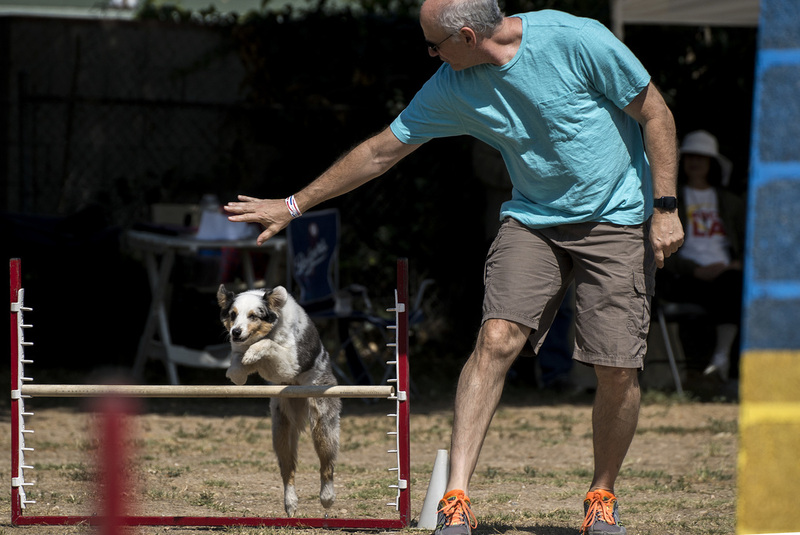 In addition to the jumps, agility obstacles include tunnels, chutes, tires, an A-frame, a dog walk, and weave poles. Classes are held at the Scott-Fox Agility Field, adjacent to the Metropolitan Baptist Church on Saturdays. Advanced classes are held on Mondays. 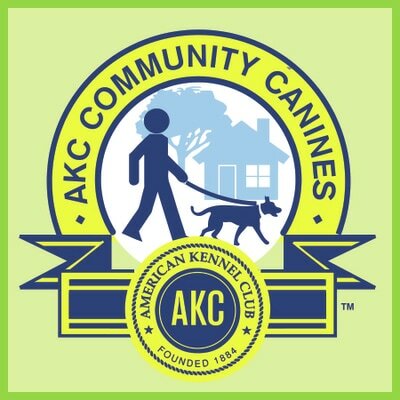 ​Dogs learn the foundational skills for agility and handlers direct their dogs on leash. 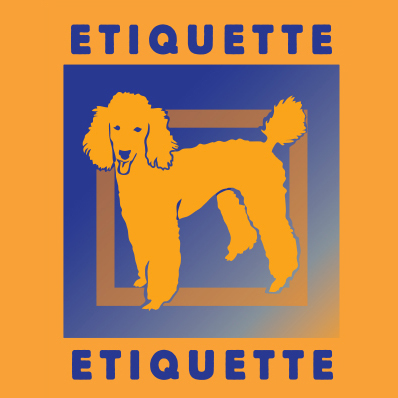 The Equipment is introduced gradually and low to the ground as dogs gain skill and confidence. 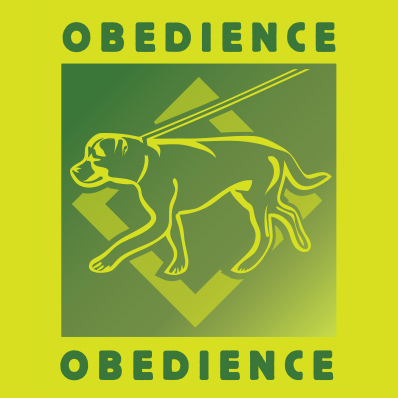 ​More complex skills are added and most dogs learn to do at least part of the course off leash. 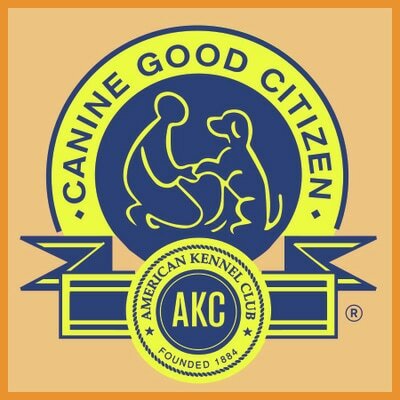 To enter this class, dog/handler teams must have completed Level 1 or be approved by Penny Scott-Fox. 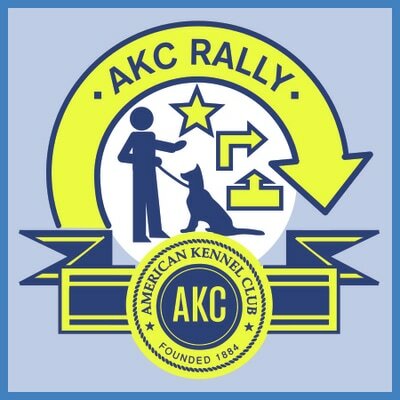 ​In this class, dog/handler teams refine their skills and learn more complex combinations of equipment. Approval from Penny Scott-Fox is required to enter this class.